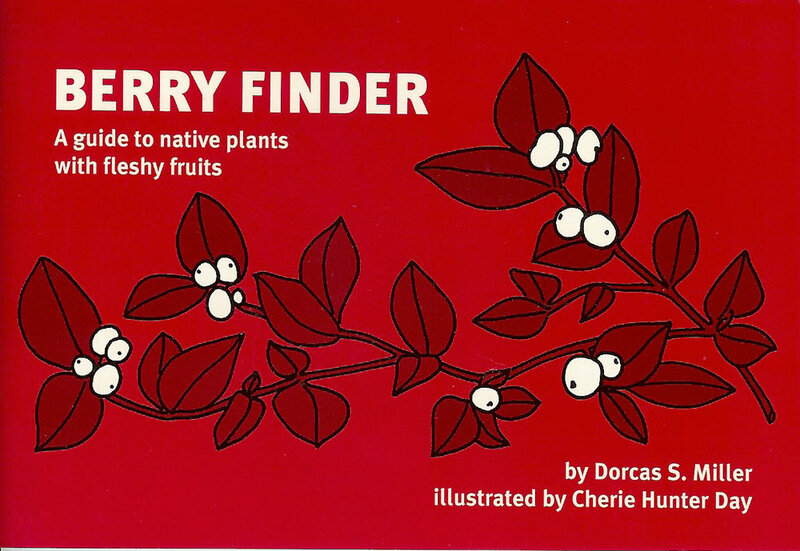 The latest section to be added to Nature Field Guides highlights those pocket-friendly, pleasantly retro-looking "Finders" from Nature Study Guild. In addition to offering some atypical topics (winter trees and weeds, berries) they have an interesting bracket methodology for identification. And they will tell you which berries to avoid!